Mobile app : you can control your security world from anywhere in the world. or you could self monitor and maintain independently. 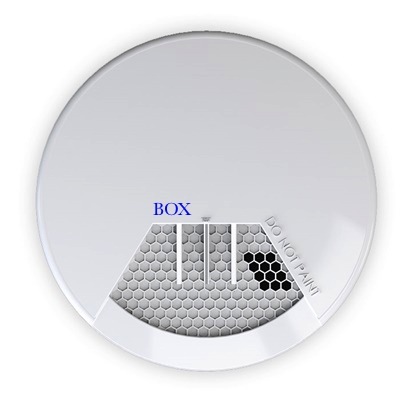 BOX Security Ltd - Home Control+ Mobile app,. Control your security world from anywhere in the world. Simply smart home security, Simple, Safe, Secure, Remote control and alarm events, directly on your mobile phone. 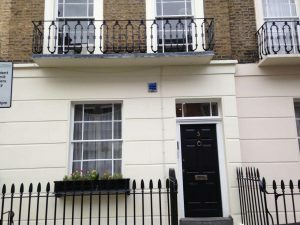 Grade 2 (two) Intruder alarm system in Pimlico SW1. 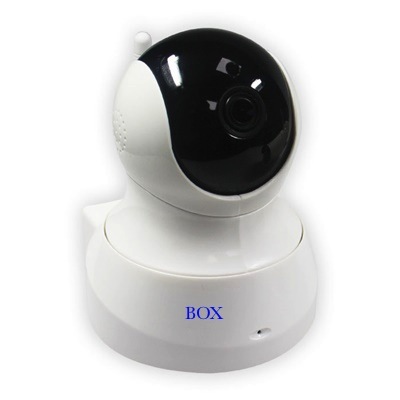 (Instaled in 2012 by BoxSecurity.Ltd). 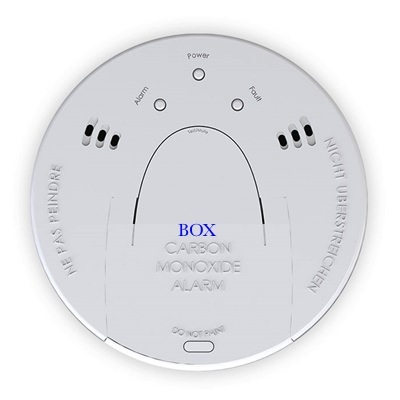 Designed to detect rate of rise heat and ionised smoke, (smoldering fire). Carbon Monoxide is a lethal, unseen, undetectable by smell, (odorless gas). Remotely view incidents a on dedicated cloud server from your mobile phone. FREE Survey and Typewritten short form security alarm proposal.